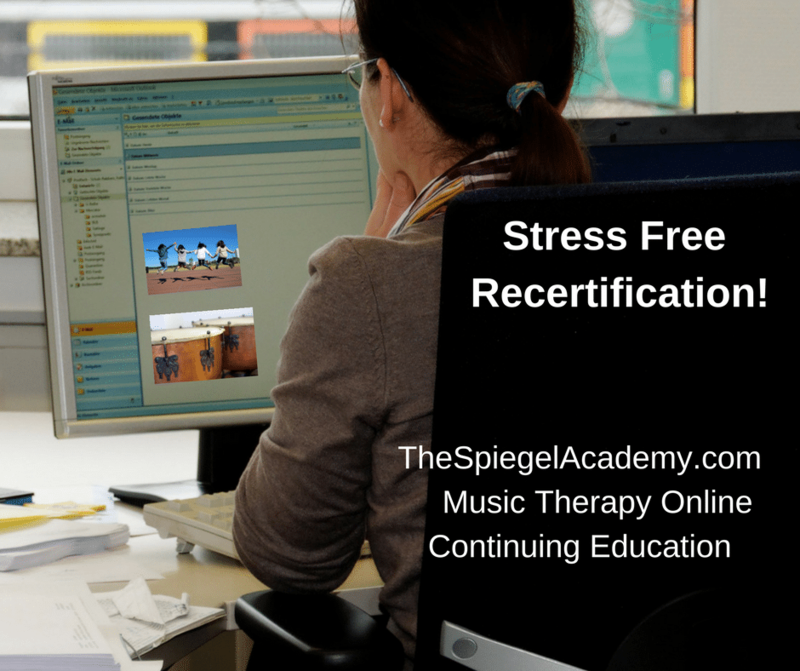 The Spiegel Academy – Music Therapy Continuing Education. Be Effective. Make a Difference! We never share your information. By signing up you'll also receive access to free music therapy tips, training and exclusive offers to support you in your practice.  Classes are approved by the Certification Board for Music Therapists (CBMT). Because of the creative, sometimes challenging, rewarding work that you do with your clients, we honor you! We support you in maintaining high standards of excellence in your practice, and in making an even greater difference in the lives of your clients. 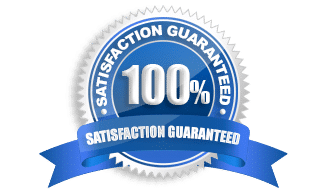 You can get all of your continuing education credits right here; convenient, quality, and affordable CMTE class options with a huge variety of class topics to choose from. You are a professional who is a knowledge seeker, creatively engaged in your discipline. You are focused on your client’s potential and want to make a difference by seeking new ideas and new strategies to effectively support your clients in reaching their goals. You realize that your success comes from continuing education. Wait til the last minute and feel stressed out about not having your CMTE credits for recertification? Complete all of your classes but can’t remember what they were? Struggle to come up with fresh new music therapy methodology with little time to figure it out? Need CMTEs for recertification but find it difficult or impossible to get time off plus pay for travel on top of the course fees, so rarely attend conferences? Feel confused, not prepared, or burnt out? Feel isolated, frustrated with difficult clients, need or want support of like-minded professional peers? Here are the Solutions - Free of the Hassle! No travel expenses or time away. 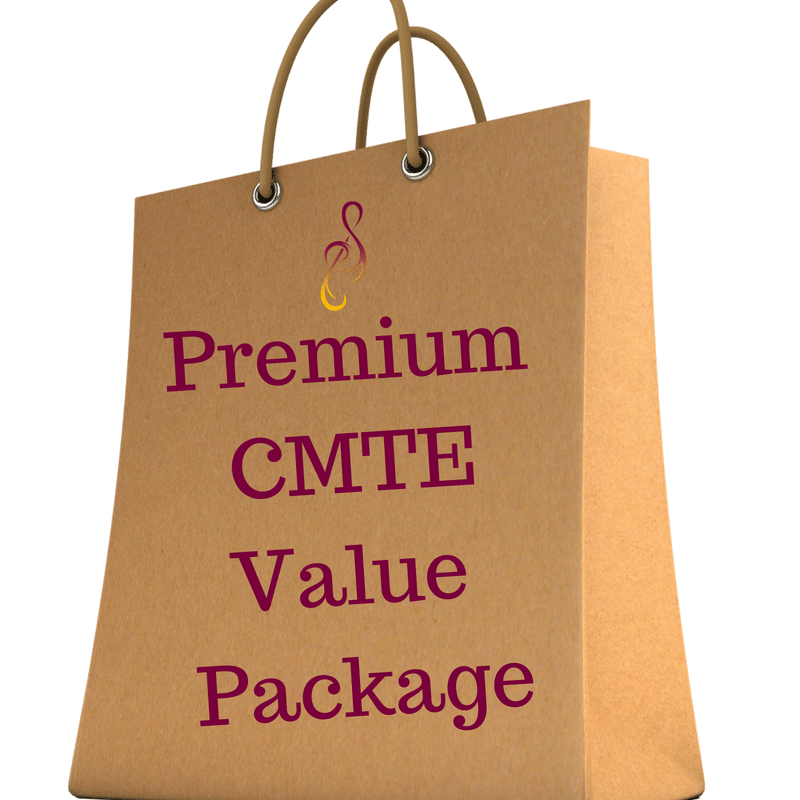 or better yet, choose your edition of a CMTE Value Package! 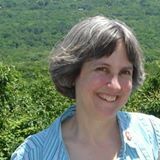 the keys to working with difficult clients, the art of self-health, how to stay positive in a negative environment, coping skills for yourself and your clients, how to create wellness classes for your community, verbal counseling techniques, improvisation, guitar, banjo, or piano skills, tools for creating top notch presentations, and more.​ Meet your ethics requirement. with our classes on starting and growing your private practice, website essentials, so you can get more clients, build your team, and make the money you deserve. such as DBT (Dialectical Behavior Therapy) informed music therapy, ASL and Song (American Sign Language) , music therapy in special education, for substance abuse, in developing social skills for children, and for engaging seniors. in our Inner Circle monthly consultation group. Whether you’re the only music therapist (or allied health professional) for miles around or you have a team of others that you work with, consider the benefits of investing an hour and a half a month to meet online with professional peers with an array of experiences from all over the world to network, share, brainstorm, give and receive support, and more – all from the comfort of home! You don’t have to drive anywhere, and can even wear your slippers. Hundreds of people like you have invested in our training programs over the past five years. We are confident that if you take the classes you register for and apply yourself you will be thrilled. On the small chance there is a class that doesn’t work for you, you can exchange that class for another class from the catalog of equal value. No hassle. 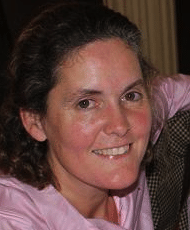 "I was blown away by the depth of information in the class that I took!" "Your organization is exemplary,...through to the most personal of help. I am very grateful, and amazed that distance seems no impediment at all"
Our most popular CMTE value packages! 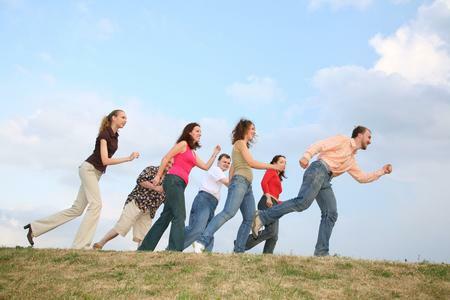 This package is designed to give you a stress free recertification cycle. By taking 20 credits/year it will keep you on track for 100 credits in 5 years. You’ll have unlimited access to your classes, all in one place, easy to keep track of. Completing these classes will give you 20+ CMTE credits while you learn new ideas and strategies from qualified professionals. Isolated? Need some new ideas? Ever wish you had people to brainstorm with you on how to deal with a specific issue or a challenging client? With this package you’ll be an important member of a group of professional music therapy peers. Get supervision, support, networking, & more. Receive and give support in a safe confidential group of music therapists. PLUS you get to choose classes up to 10 CMTEs from our catalog (Value $280) So these are basically FREE since the value of the Inner Circle itself is the same price as this entire package. 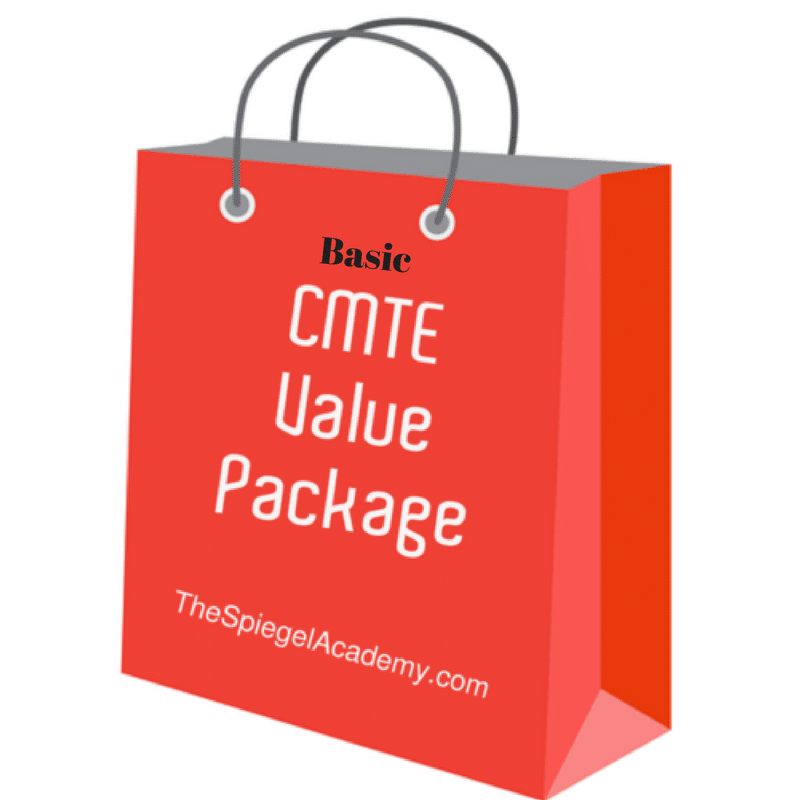 You can transfer your renewal to a basic or premium CMTE Value Package. This package will give you premium access to Expertise, Professional Guidance, and an Abundance of Resources for Profound Results. 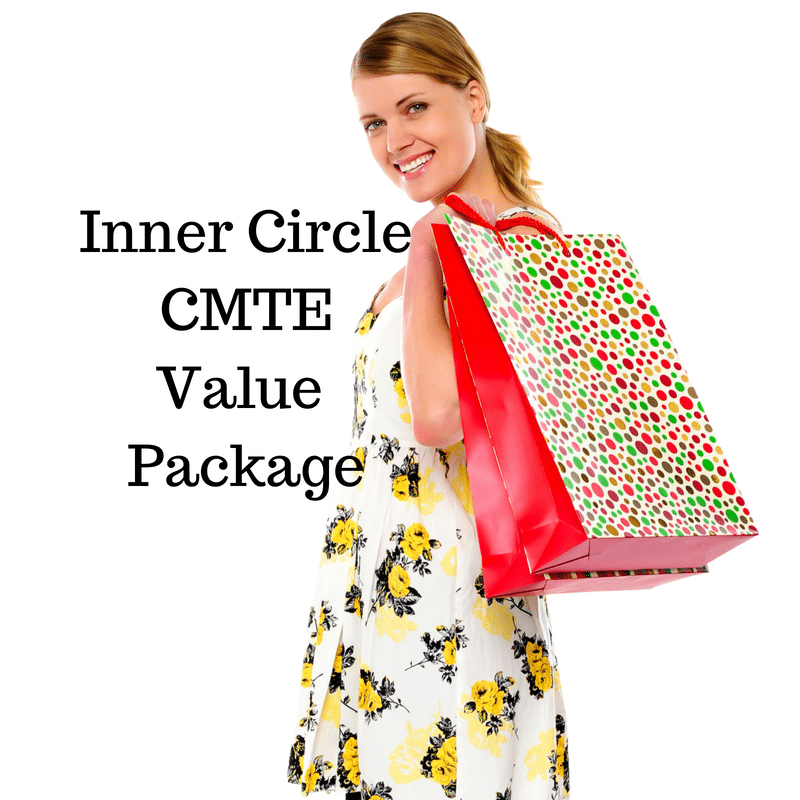 You’ll get everything in the Basic Package, everything in the Inner Circle package, and more! Earn 16 credits from Inner Circle meetings alone when you attend at least 9 times. You can complete this twice.